Although I’ve lived in Cornwall all my life, there are still so many places that I haven’t explored. 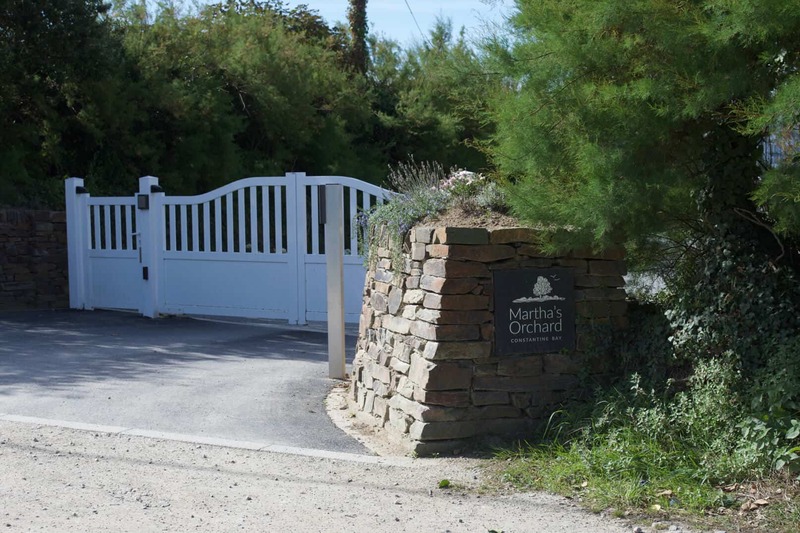 My stomping ground tends to be Falmouth and the surrounding areas, so when the opportunity to stay at Martha’s Orchard came up - a boutique site on the outskirts of Constantine Bay, near Padstow - I was excited to investigate a new area. We arrived at The Orchard on a warm, sunny August afternoon and were met by Rob, the Site Manager, who showed us to our lodge. 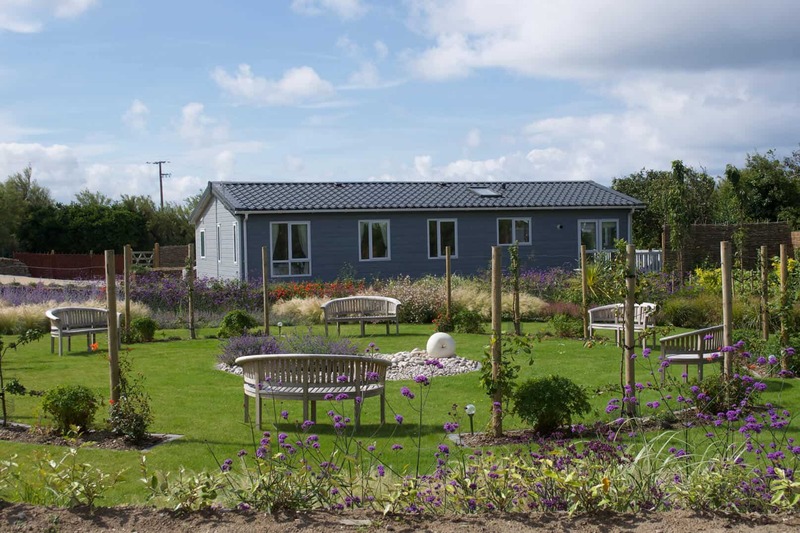 ‘Greensleeves’ is one of four luxury lodges that has a hot tub and sleeps 6 in three bedrooms. The lodge was spacious, spotlessly clean and tastefully decorated. It had everything we (and the dog) would need to enjoy our break. We were greeted by a welcome pack which included all the essentials to begin our stay - tea, milk, butter, jam, eggs and biscuits (all local and regional, of course). 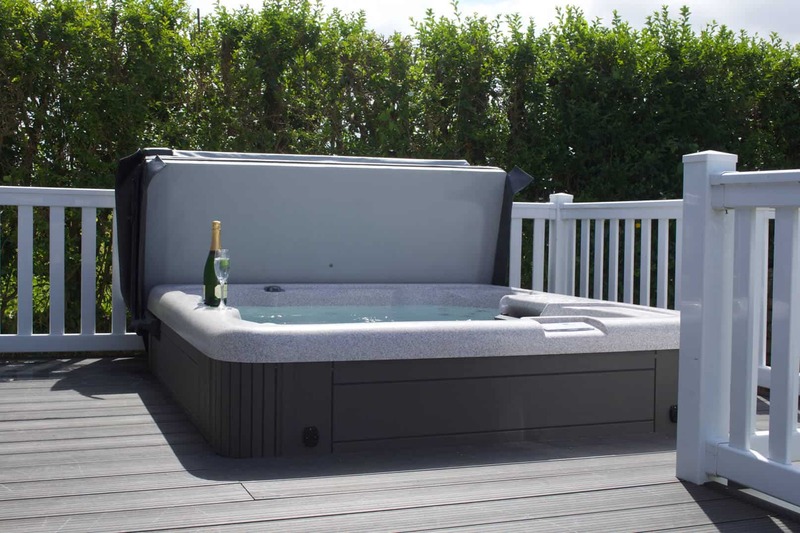 Outside, there was parking for two cars, a lovely decked area with barbecue, dining furniture and the all-important hot tub! Daisy, our four-legged companion for this trip, was very impressed with the outside space and her goody bag - which included treats, blankets, towels and water bowls. The lodge provided the perfect base for exploring. 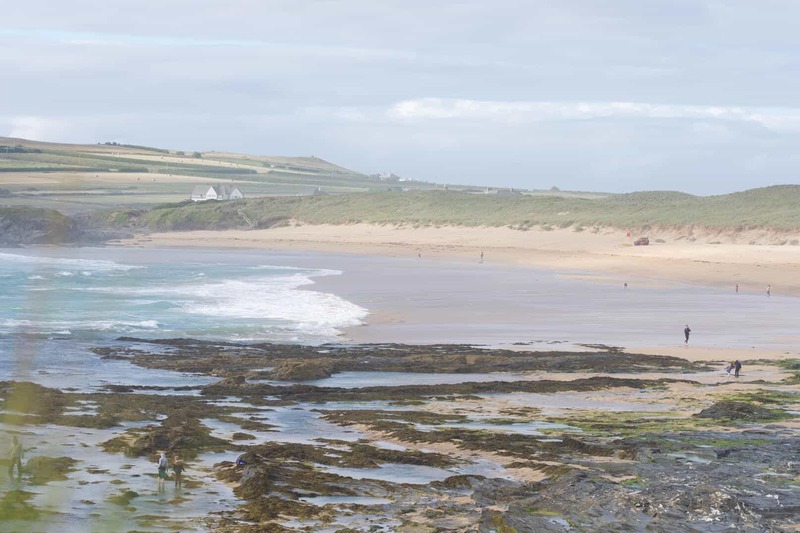 We enjoyed a daily walk to Constantine Bay beach and stocked up on supplies at both the local stores (a short walk away) and nearby Padstow Farm Shop, which had an excellent selection of cheeses to try. We also visited a vineyard and stopped for tea and cake wherever possible - there’s definitely no shortage of things to do in the surrounding area. In the evenings, we enjoyed whiling away the hours in the hot tub. Plastic drinks glasses are provided for outside use - a great extra touch. Although there are a number of restaurants and pubs within a short drive of the site, we chose to eat in for the majority of the time - with just one trip out to pick up fish and chips in nearby St Merryn. 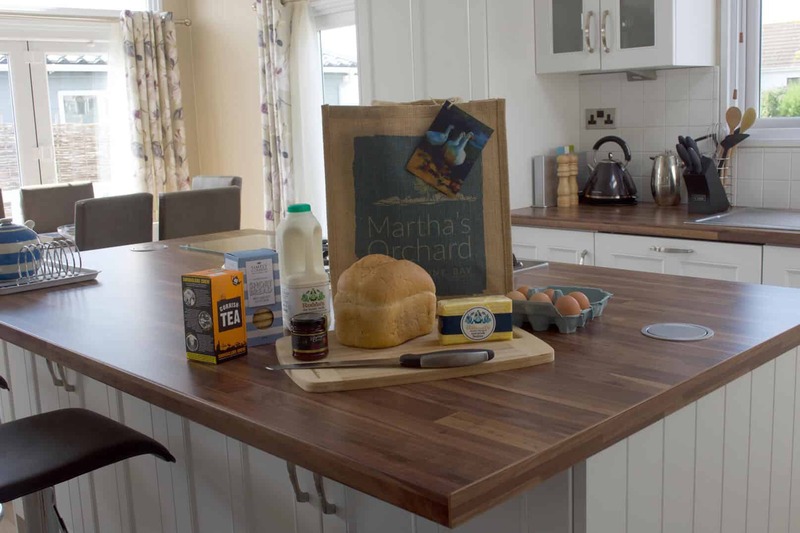 The kitchen facilities are excellent, with lots of space in the open plan living area. When the weather was warm and dry, we opened up the tri-fold doors and spilled out onto the decked area outside. Overnight and in the mornings the site was lovely and quiet and peaceful. No waking up to traffic noise or loudly spoken neighbours, and with no need for an alarm, we definitely caught up on some much-needed sleep. Our break came to an end far too soon, but we left feeling refreshed and relaxed - something that normally only happens after travelling much further away, not an hour up the road!